Rhode Island health officials are warning the public, pregnant women in particular, about not consuming the soft cheese, Queso fresco made with unpasteurized milk due to the health risks associated with it. 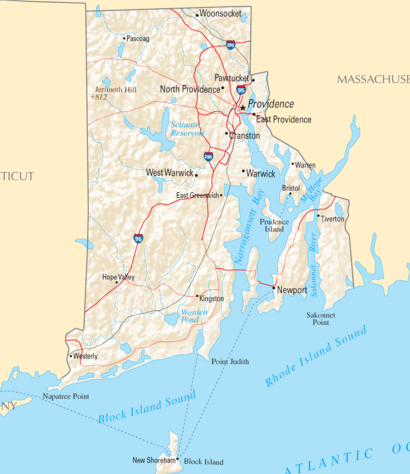 The Rhode Island Department of Health issued the warning while investigating two Listeria monocytogenes infection cases. Homemade queso fresco is sometimes made with unpasteurized (or raw) milk. Unpasteurized milk can cause serious illness. The pasteurization process destroys bacteria that can make people sick. Pregnant women are significantly more likely than other people to get listeria. Among pregnant women, the highest rates of listeria are seen among Hispanic women. A pregnant woman with listeria can pass the infection to her unborn baby. It can cause miscarriages, stillbirths, and impairments of newborns. Listeria can develop within a few days or even weeks after eating contaminated food. Symptoms include fever, chills, muscle aches, nausea, and diarrhea. If the infection spreads to the nervous system, headaches, a stiff neck, confusion, loss of balance, or convulsions can occur. Pregnant women may experience mild flu-like symptoms or may not feel sick at all, yet the infection can still severely affect their unborn babies. Anyone who has consumed queso fresco with unpasteurized milk and who experiences any of these symptoms should contact their healthcare provider right away.